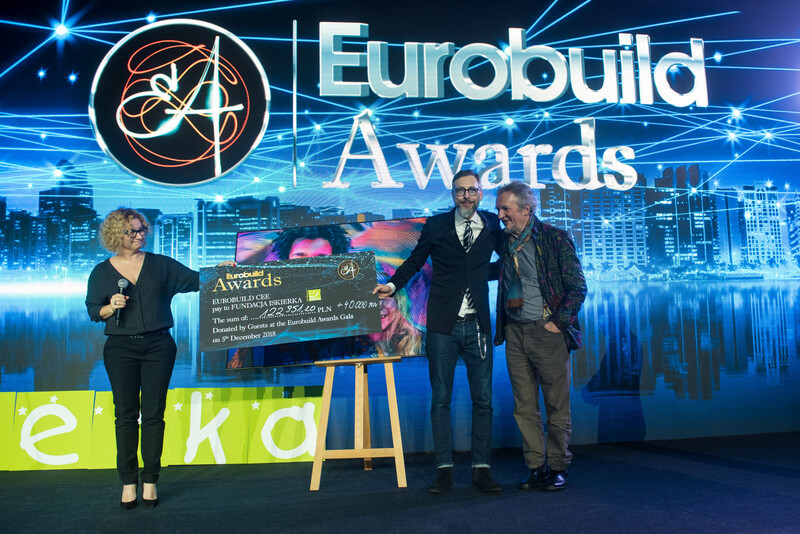 The 8th Eurobuild Awards start here! 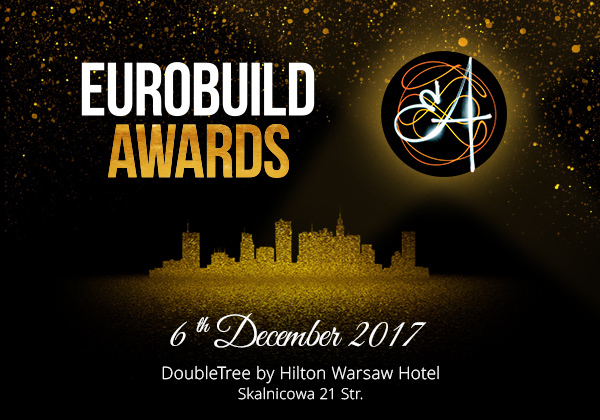 The New Year is upon us and so it is time to start the preparations for this year’s Eurobuild Awards. This is the eighth time the event has been held and it will once again recognise and honour the current leaders of the commercial property market. But there is a great deal of work to be done in the meantime. In terms of the rules of this year’s competition, the basics will remain unchanged; however, as usual some minor changes will be made to the regulations, the jury recruitment method and the voting procedure. 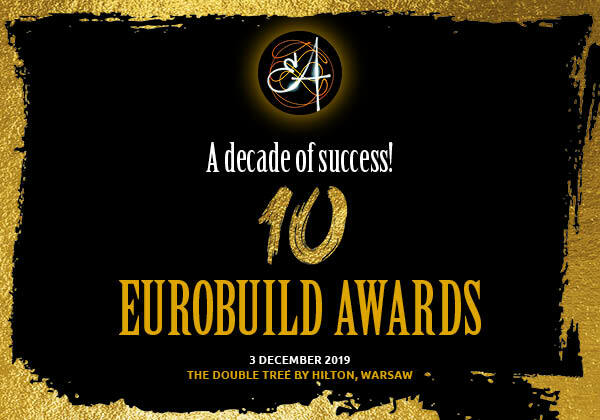 All of this is being done to ensure that the Eurobuild Awards maintains is position as the most distinguished event of its kind on the market and that the statuettes presented are confirmation of the very highest quality of work and thus retain their prestigious status. Further details about this process will be revealed as future stages of the project are completed. For now we would like to inform you about the date and location of this year’s Awards Gala. 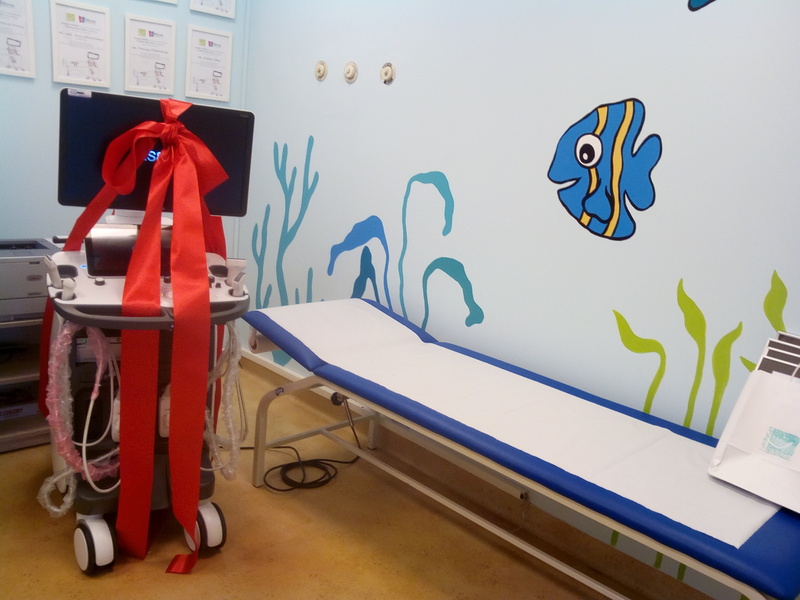 The ceremony will take place once again at the DoubleTree by Hilton hotel in Warsaw, on December 6th. In this early announcement we would also like to draw your attention to how you can promote your company through this project. Already we are pleased to announce that JLL will be the main sponsor of this event, while Helaba is the programme sponsor and Knight Frank is sponsoring the New Shopping Centre of the Year category. You are also invited to cooperate with us – and your early decision to do so will certainly bear fruit through this long-term active promotion of your company.